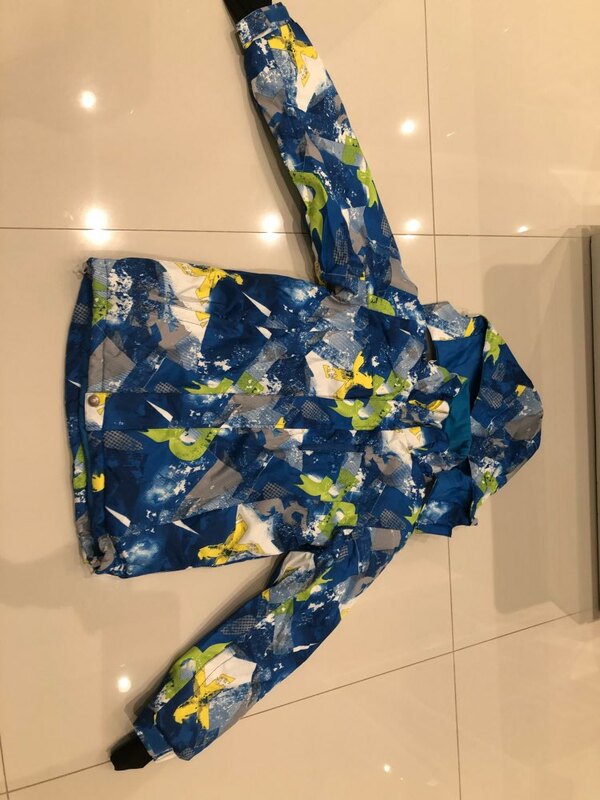 Your kids will look super cool in the Marsnow outdoor windproof Jacket. This jacket has a combination of natural stretching fabric that eases their movements in winter sports. The ability of this jacket to adapt to temperature makes it an excellent outdoorsy choice for winter. 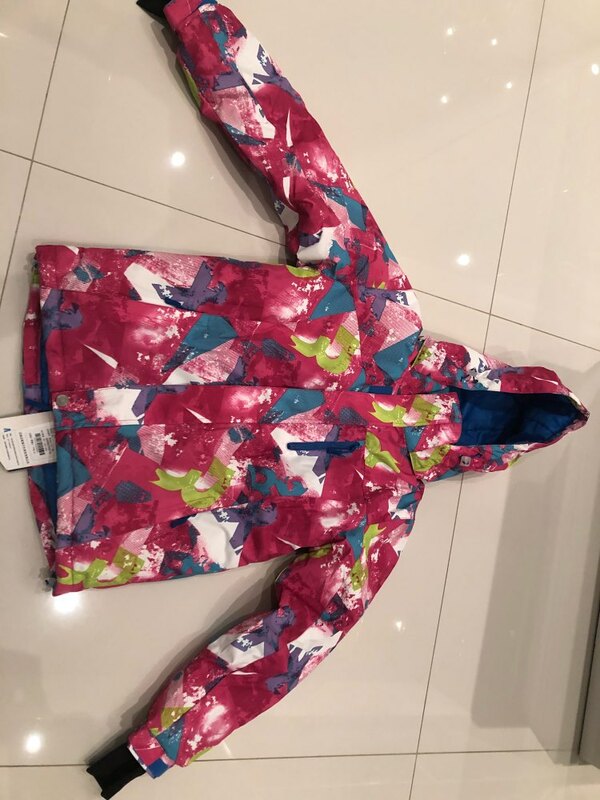 The high content moisture of this coat will keep your kids warm and well insulated for the colder months. In high temperatures, the adaptability element of this jacket ensures you stay cool. This extends the usage of this garment even in summer making it an economical option. 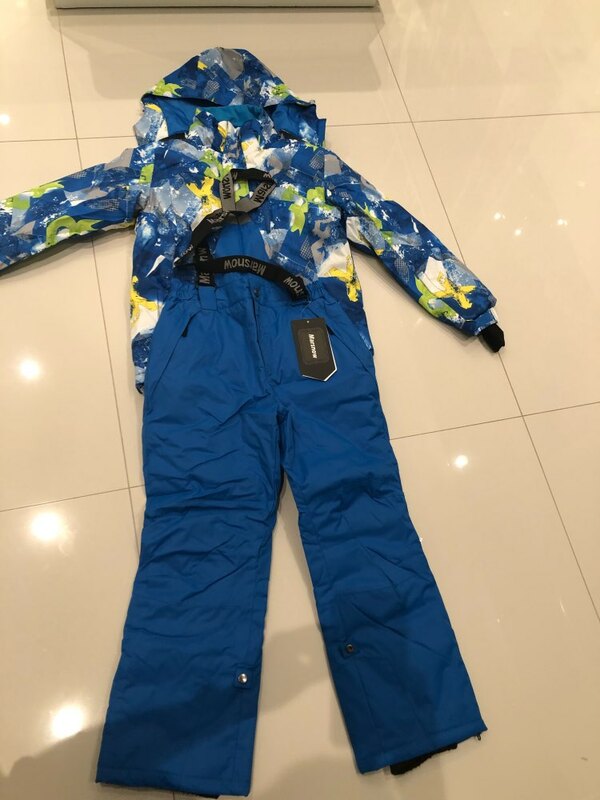 Make an excellent decision for your kids this winter by getting them the Marsnow outdoor Windproof Jacket. ⇨ The pilling tendency is common in many fabrics when they are rubbed. The downside of this is that clothes older than their actual age after they are washed. It limits the number of times the cloth can be cleaned. They develop holes as well and get thinner with time. 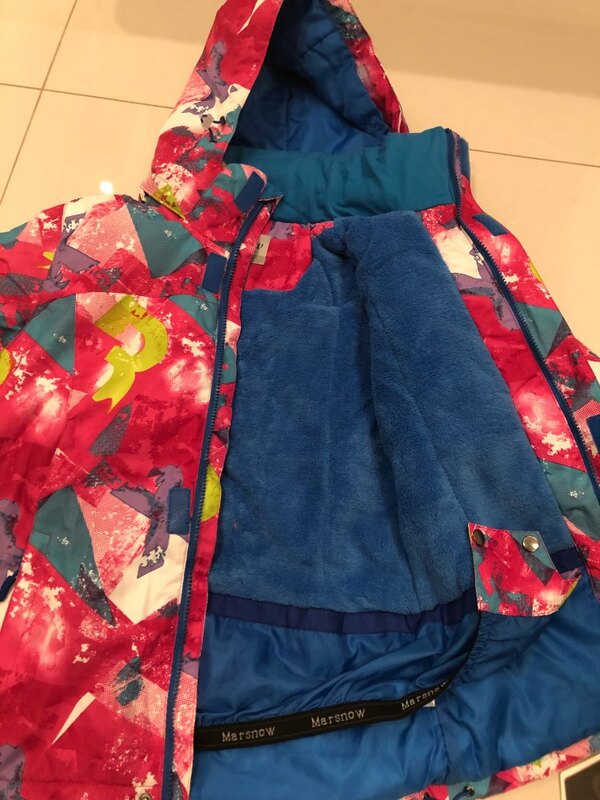 Marsnow Outdoor windproof jacket has this sorted out. The jacket is designed with an anti-pilling finishing to make sure that the apparel stays smooth and comfortable. You can wash it multiple times without the fear of pilling the jacket. If hygiene for your children is your priority, then Marsnow Jacket is the perfect choice for you. ⇨ Waterproof and breathability should go hand in hand such that one cannot decrease the functionality of the other. 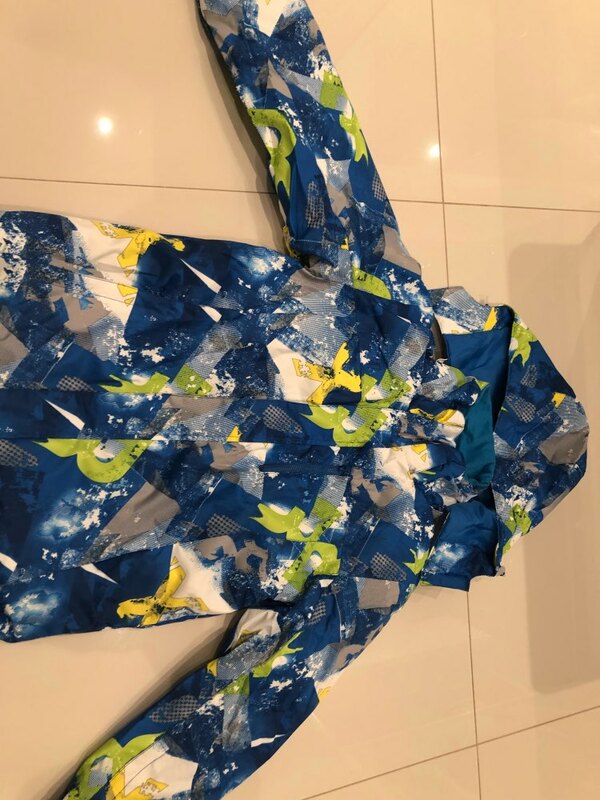 This is the root of Marsnow outdoor windproof jacket design. It can transport moisture outside the jacket eliminating the clamminess inside the coat. The waterproof property of this jacket ensures that you are warm inside even if the outer part of the coat is wet. Stay wet free this winter with Marsnow Windproof Jacket. Flaps cover the zips to ensure that whatever goes inside will stay dry. ⇨ It is large such that a skiing helmet can fit underneath or over it for safety purposes. You may not be with your kids all day long as they ski. Get them this hooded jacket for maximum protection.